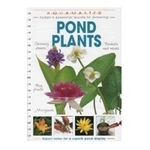 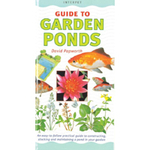 Have you always wanted a pond but you have no idea how to look after one, or where to even start? 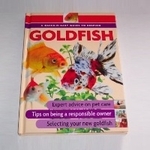 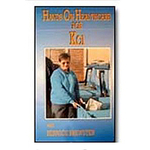 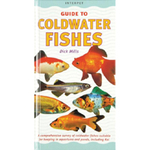 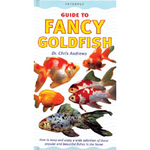 Don’t worry, we have the guides and tips you’ll need right here in our pond fish books and DVDs. 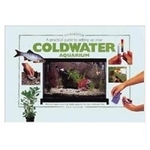 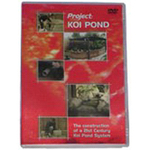 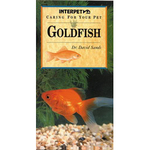 Looking after pond fish has never been so easy! 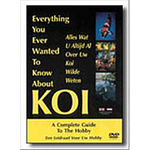 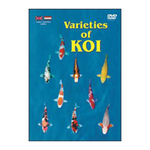 From keeping koi fish to goldfishes and everything in-between, we have the helpful pond guides for all beginners.